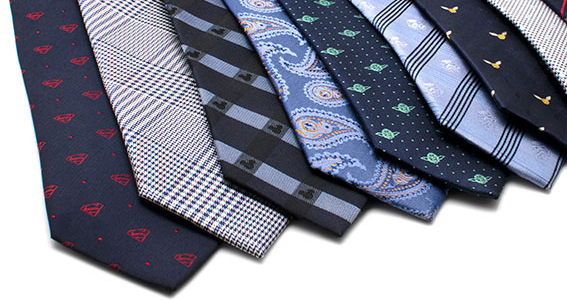 Shop our tie and bow tie collections that offer top-quality fabrics, classic, fun styling and must-have designer names. CuffLinks.com is your headquarters for men's accessories where you can find cufflinks, lapel pins, money clip and so much more. Remember to add a tie bar or clip to your order to complement your tie purchase.